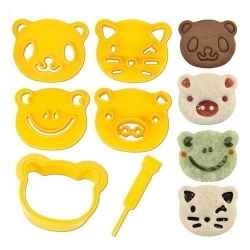 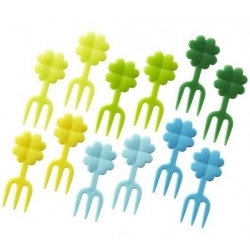 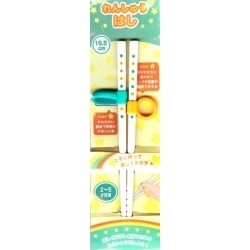 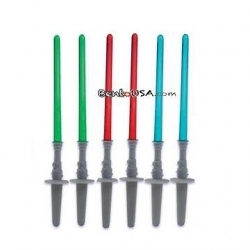 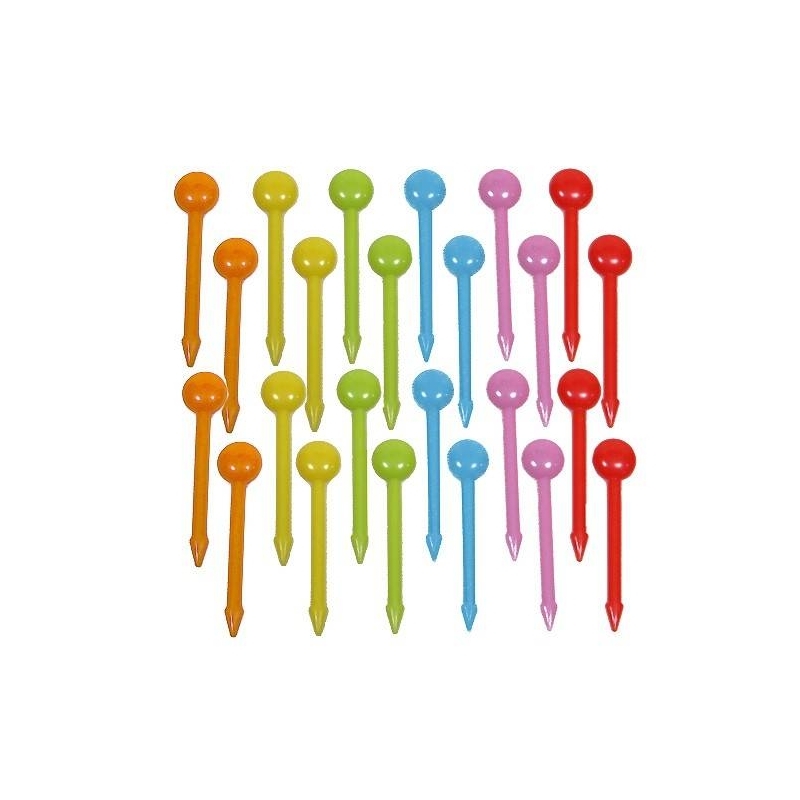 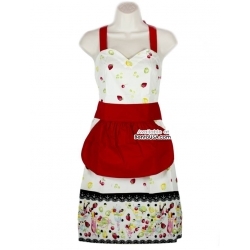 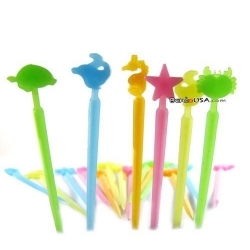 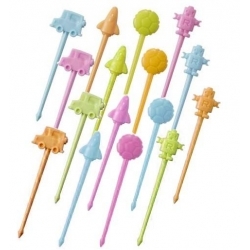 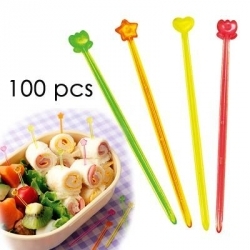 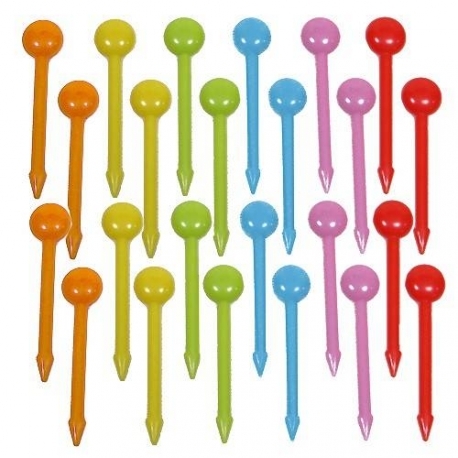 This set includes 24 pieces of food picks in light yellow, light green, red, orange, light blue and pink. 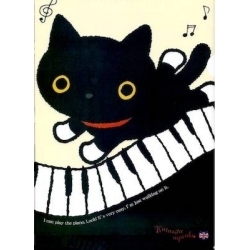 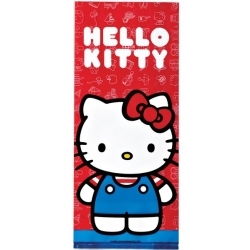 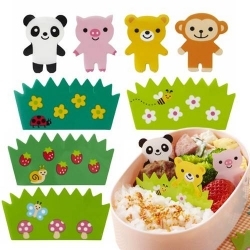 They are very cute and colorful. 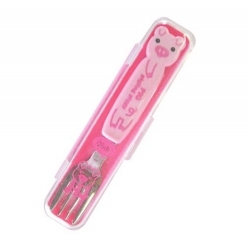 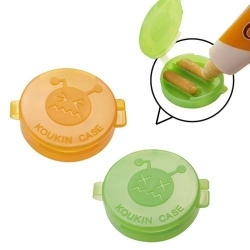 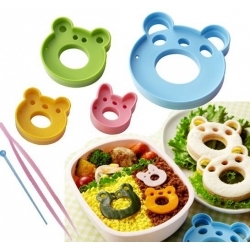 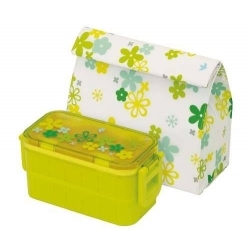 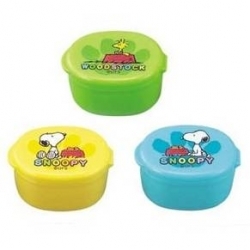 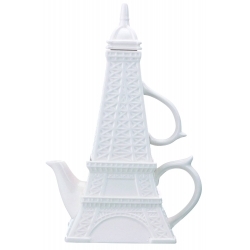 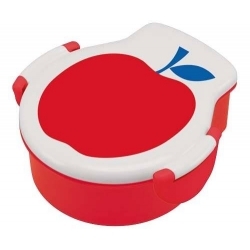 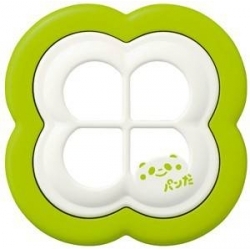 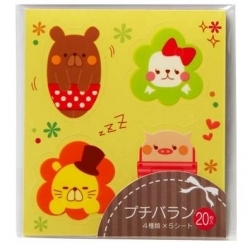 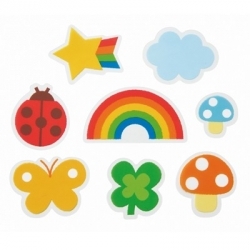 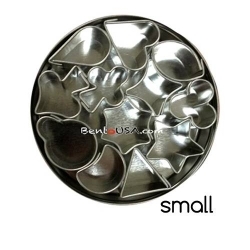 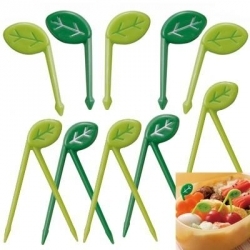 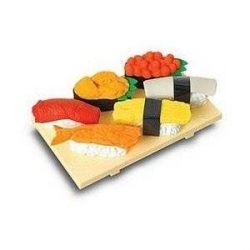 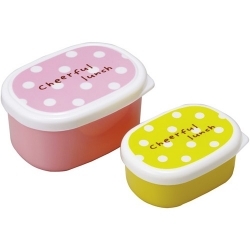 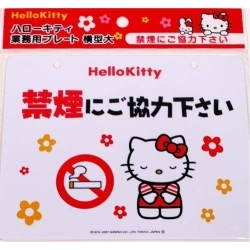 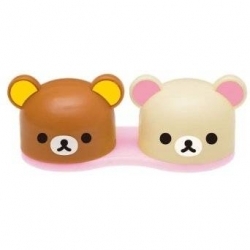 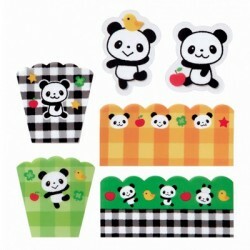 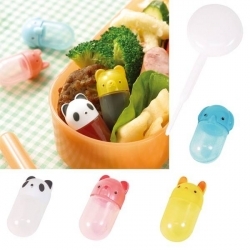 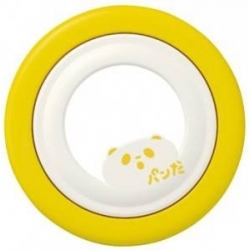 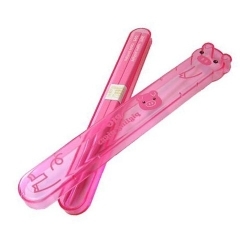 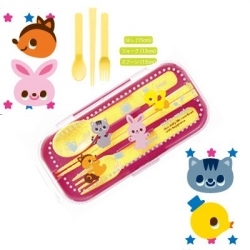 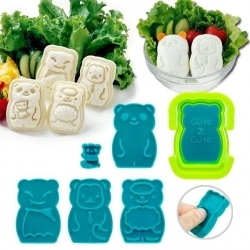 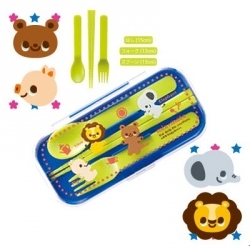 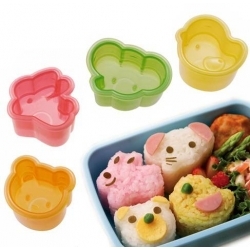 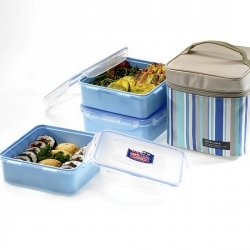 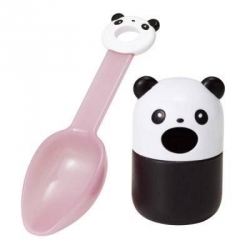 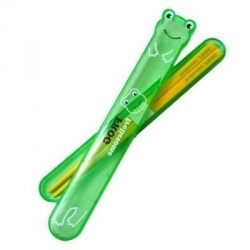 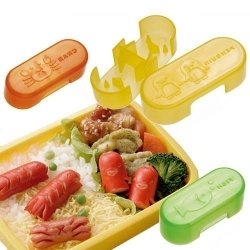 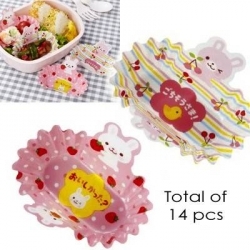 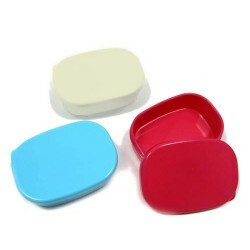 This food pick set is a great accessory to a complete lunch or bento box. 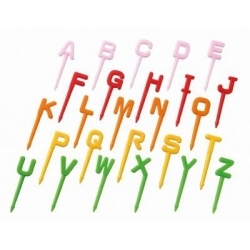 This set includes 24 pieces of food picks in light yellow, light green, red, orange, light blue and pink. 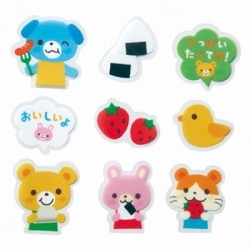 They are very cute and colorful.